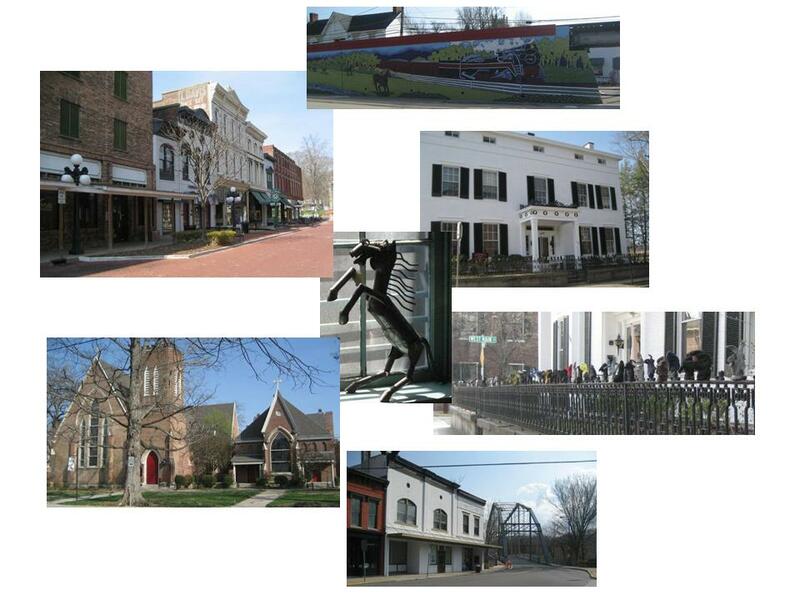 Dondra here: Spent last week in Frankfort, Kentucky without a car. My company sent me there to teach and the client needed to do everything on the cheap so I didn't get to rent a car. But I did do some exploring while on foot. One reason I take pictures on my trips is the obvious... to remind me of places I've been and things I've seen. But the main reason I do it is... it inspires me to create. Either at the time or down the road when I'm looking back at the pictures. Weather was perfect... No coat needed. AND I missed the week of storms we had in No. Cal. - yippee!